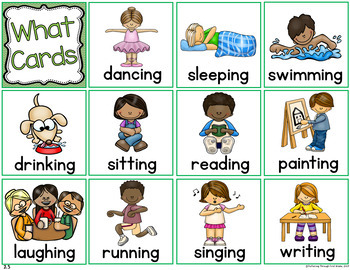 Sentence building and writing is a main ingredient in every primary classroom. 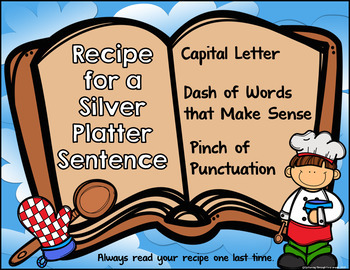 Given the right recipe, your developing writers will be cooking up a sentence feast in no time! 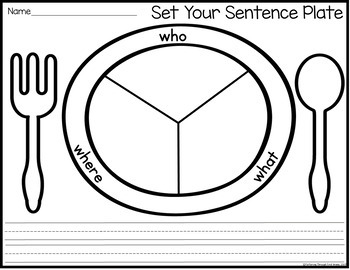 Add a dash or two of fun, and they’ll be begging for the secret sentence recipe time and again throughout the school year. 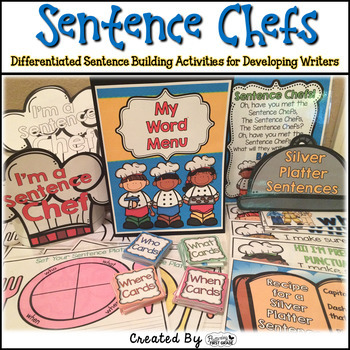 These cooking themed, differentiated sentence building activities include everything you need to teach, reinforce, and enrich sentence writing in your classroom!